Updating the firmware on your Seiki TV is something you can do quickly to try resolving errors on your device and also compatibility problems with other devices. 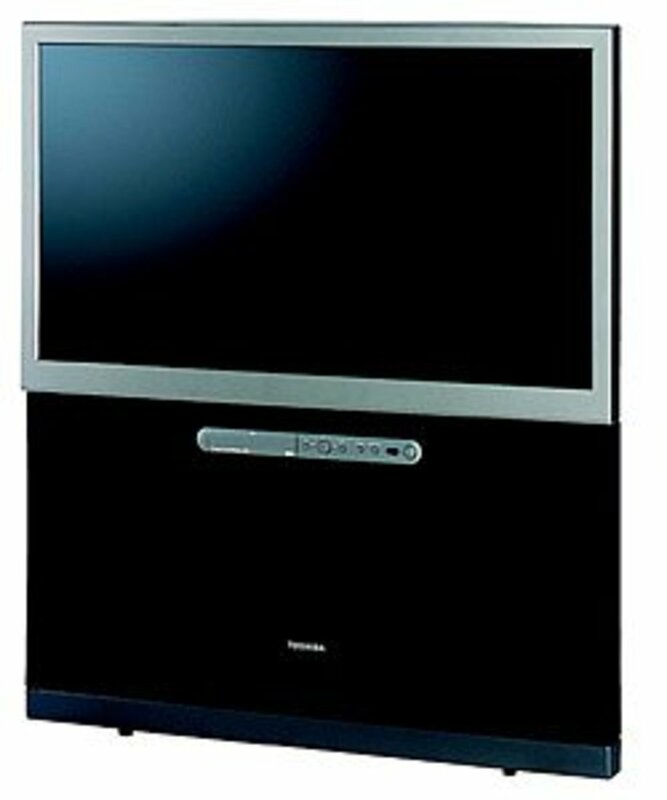 For example, Seiki has acknowledged that its TVs have issues communicating with the set-top boxes provided by some service providers, and Seiki uses firmware updates to attempt resolving these issues. 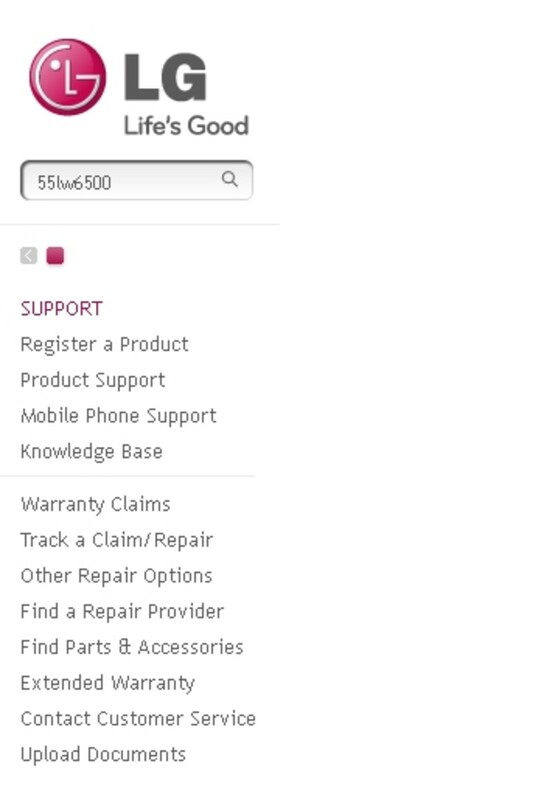 You can download firmware updates from the Seiki Support site. Format a thumb drive with at least 256 MB of total storage capacity in the FAT file system format. When you're done formatting the thumb drive, the drive should be blank. Click here to navigate to the Seiki Upoort site in your Web browser. 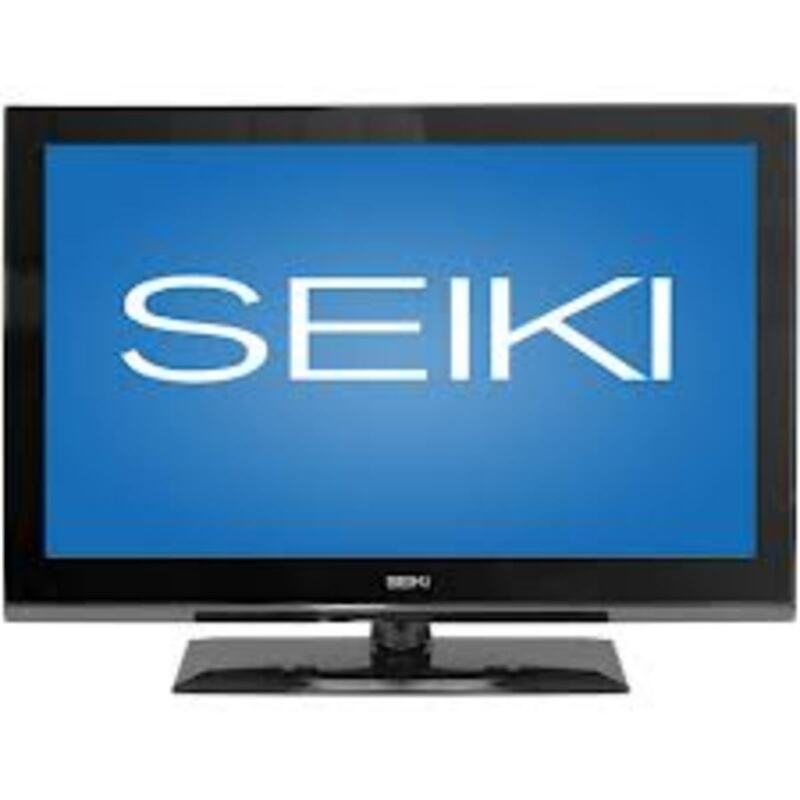 Locate your exact Seiki TV model number in the list. If the model number associated with your Seiki TV doesn't appear in the list, then a firmware update isn't available for your model. 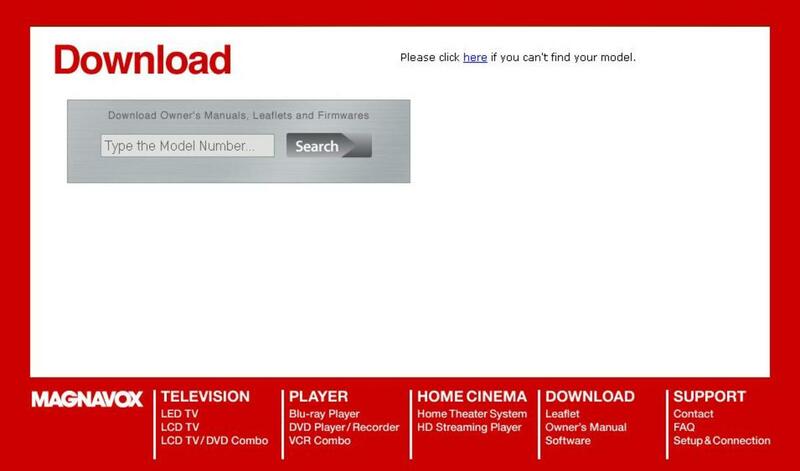 Click the link to download the firmware update that's associated with your Seiki TV's model number. Save the firmware update file to the thumb drive you just formatted. The update file will be in the BIN file type. Disconnect the thumb drive from your computer. Disconnect your Seiki TV from the power source it's connected to and then connect the thumb drive containing the firmware update to the USB port on the Seiki TV. Reconnect the TV's power cable to the power source it was connected to and then turn the Seiki TV back on. As the Seiki TV powers on, the indicator light on the front of the TV will flicker red and blue for a short time. Disconnect the Seiki TV's power cable from the power source it's connected to after the indicator light stops flickering between red and blue and stays red. Disconnect the thumb drive from the Seiki TV, then reconnect the TV's power cable and turn it back on. The firmware update will successfully be installed on your Seiki TV. I want firmware for SE32TYH . CAN HELP ME PLEASE ? I want firmware for SE24GD01UK Combo dvd tv.aNYONE CAN HELP ME PLEASE ? Odds are that the other site copied it from me. You just copied this from another website. These steps didn't work. 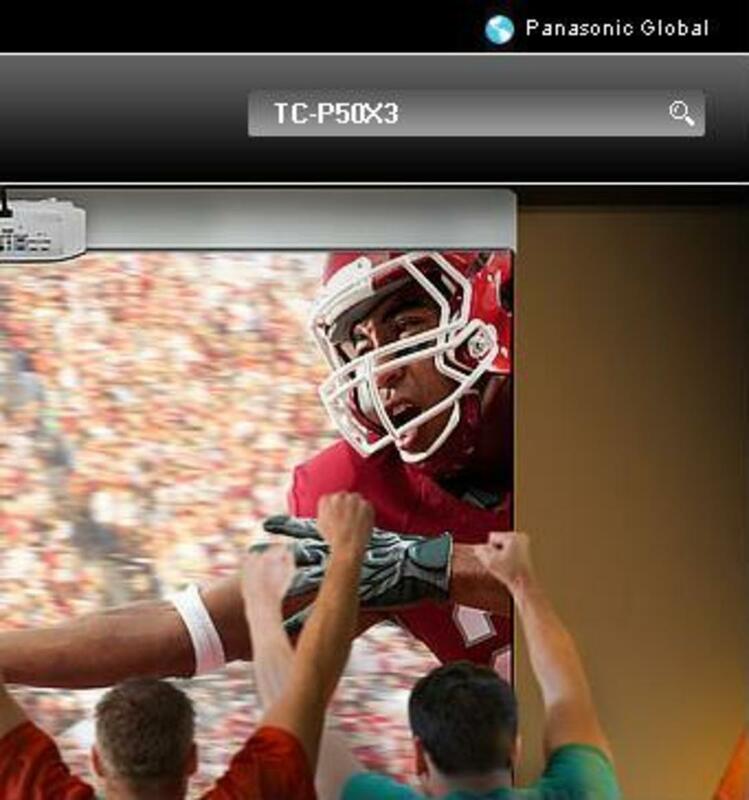 Honestly, this is the worst TV ever made and this company should close down their doors for good!